The Master's course "Global Studies - A European Perspective" is offered by a transnational Consortium of eleven universities worldwide. It is co-ordinated by the Global and European Studies Institute of the University of Leipzig. Students studying the two-years Master's course may choose to study for one of the two years in Leipzig. 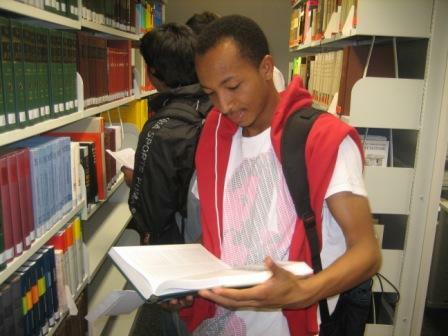 On the following pages all Leipzig based students as well as applicants interested to pursue one year in Leipzig can find detailed information about the study programme in Leipzig. CareerService Calendar of Events for Summer Semester 2019 is online now!